Hellenic Civil Aviation Authority - Our Airports - Kavala Airport "M.Alexandros"
HOME OUR AIRPORTS KAVALA AIRPORT "M.ALEXANDROS"
Passengers are transported from/to the airporty taxi and private vehicles. 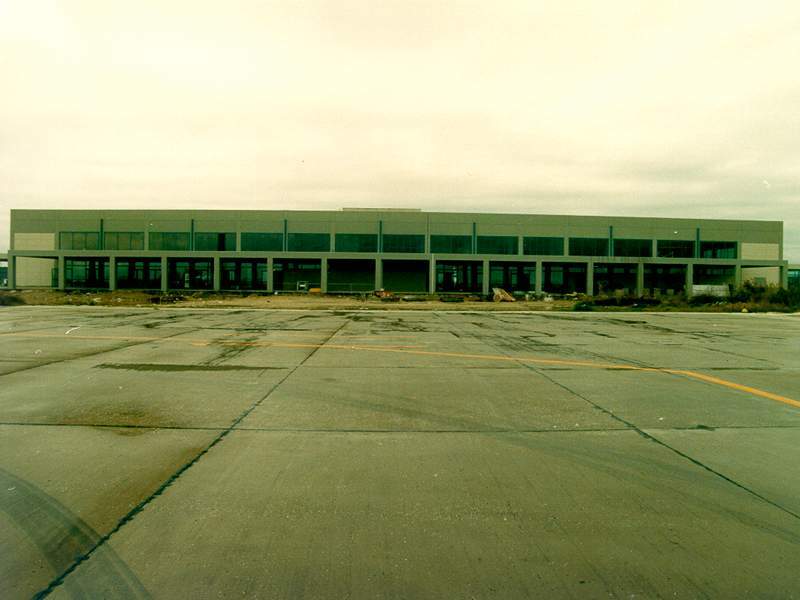 Passengers arriving or departing by charter flights are transported from/to the aiport by charter buses. 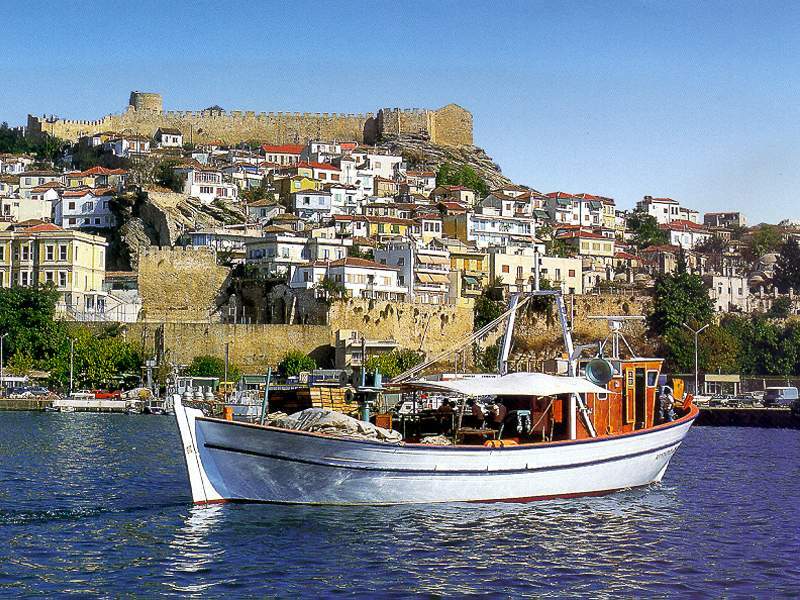 For domestic flights there is a bus service from/to the city of Kavala.